Line dancing is held twice a week in the Main Hall. We cater for all levels of skills, from the very beginner to the more advanced, all are welcome. 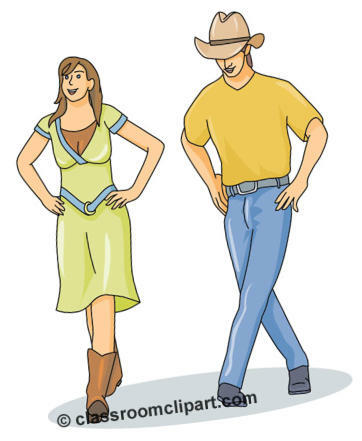 Line dancing is a fun way of socialising and getting to know others. Not only is it fun but is another way of keeping fit and getting your coordination back (if lost). So put on your 3 gallon hat (optional) and come on down and join us. The cost of this class is £2.00 per session.